There is essentially no limit to what we can construct. 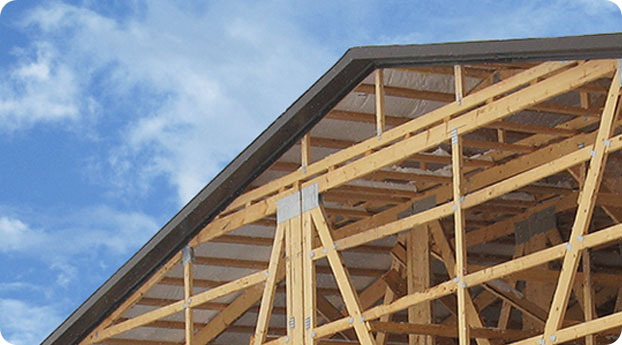 Our talented team will be happy to work with you to design and build any structure. Fritzall Industrial Division has built everything from the latest in controlled atmosphere storage facilities to large industrial buildings – including both Butler pre-engineered steel structures and Precast – and can also create a wide range of attractive exterior and interior wall panels. 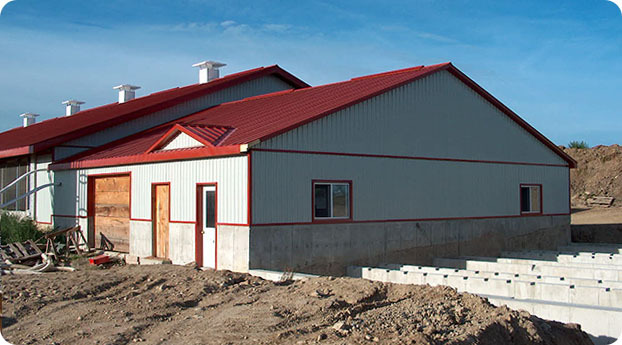 Our Agricultural Division has decades of experience building a wide range of fully-serviced barns for dairy cattle, beef, hogs (over 5000 animals), piglets weaner facilities, and chicken operations – both broiler and laying business – not to mention an ostrich barn. 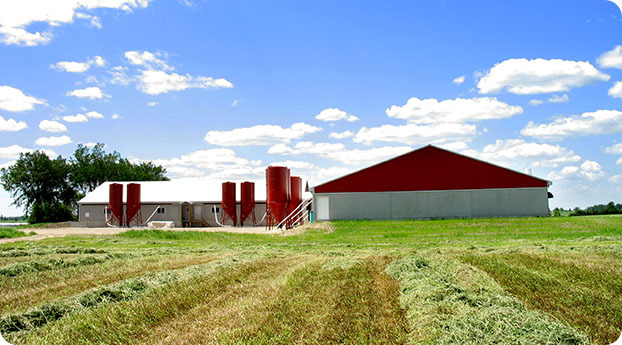 To meet your specific need, barns can be built with feed, ventilation, milking, growing and waste-management customization. We have also worked with real estate developers to construct multi-storey residential condominiums. 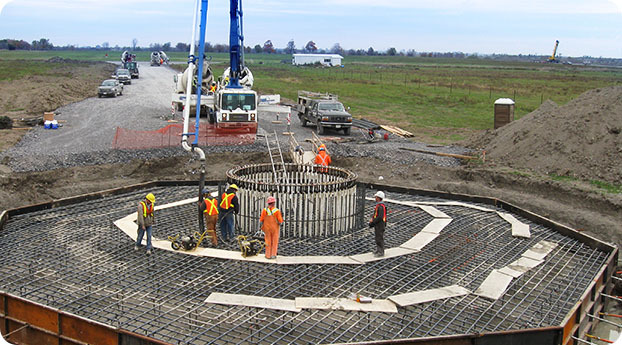 Fritzall is highly experienced in major, multi-year commercial projects of all kinds. 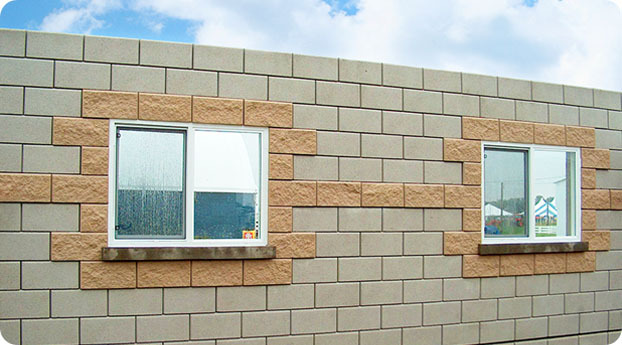 Typical smaller projects include a rendering plant addition, a 5,000 sq ft expansion for a marine sales and repair facility, and a precast hotel and club house for a golf course. To explore more profitable possibilities for your next project, contact us today.